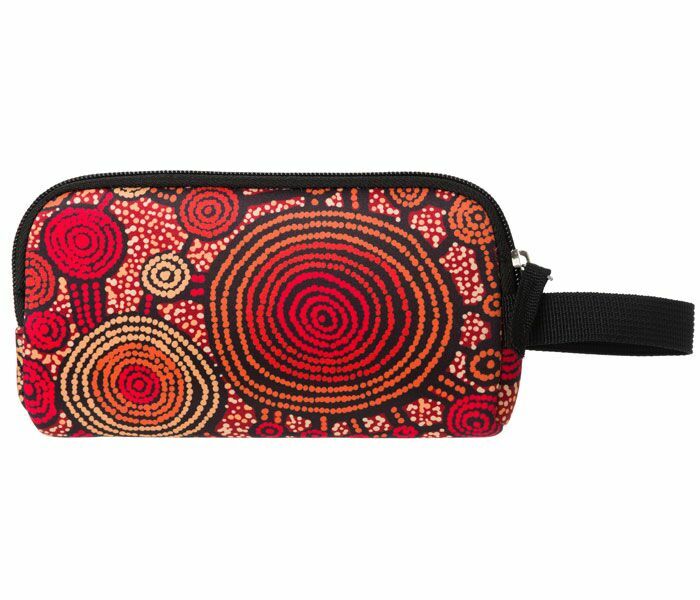 A beautiful range of pencil cases with aboriginal art from all over Australia. An awesome and proud addition for your kids at school, a wonderful item for any workplace, or a magical gift for friends. Each pencil case contains some additional information about the artist and the story connected to the art and region.